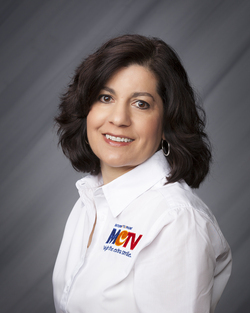 Give Ann a call today to learn how your business can benefit from MCTV's Internet, TV and Phone business offerings. Save money and time by bundling your services with MCTV! In her free time, Ann can be found jamming out with her two sons - one is an accomplished pianist and the other, a drummer!